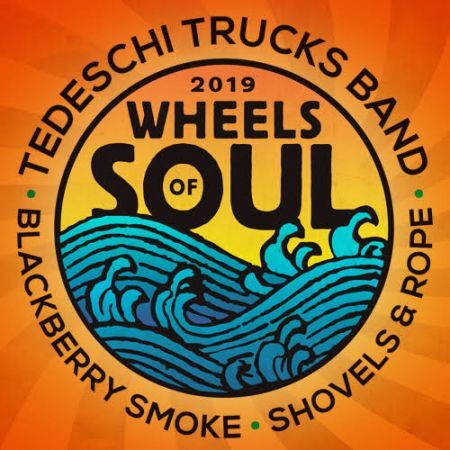 Grammy award-winning band Tedeschi Trucks Band has announced their Wheels of Soul 2019 tour. The 12-member band will be joined by Blackberry Smoke and Shovels and Rope. It is set to kick things off this summer, beginning June 28 in Jacksonville, FL and will continue visiting various cities in the US including St. Petersburg, Charleston, Cincinnati, Indianapolis, and two nights at Red Rocks, before concluding with another two-night stint at Atlanta's Fox Theater. Tickets for most shows are on sale now and some will go on sale Friday, Feb. 15 at 10 a.m. local time. 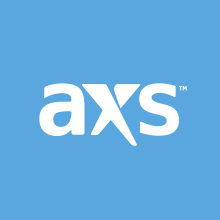 Select shows and are available to purchase through AXS. See the full list of the summer tour dates below.